Welcome to the world of animal and spirit communication! Karen Daley was recently featured on The Pamela Marie Edmunds Show. Topics included: “What is Animal and Spirit Talk? What kind of animals does Karen communicate with? 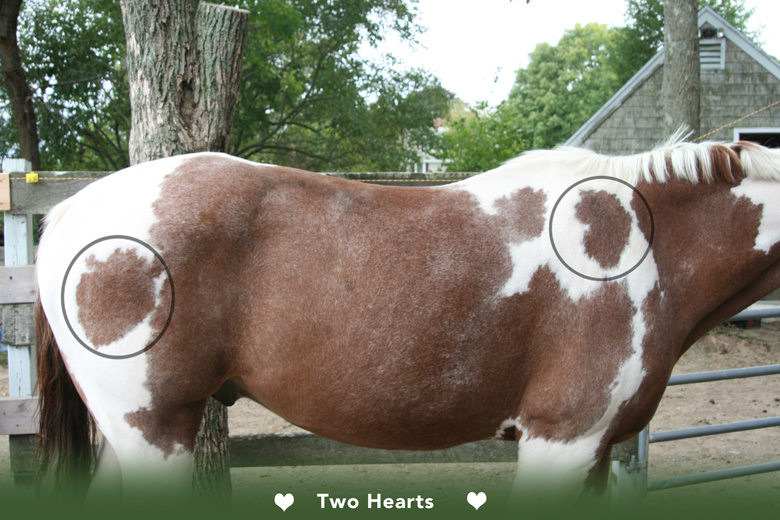 How can this kind of communication be helpful and/or healing for you or your animals?” and more! 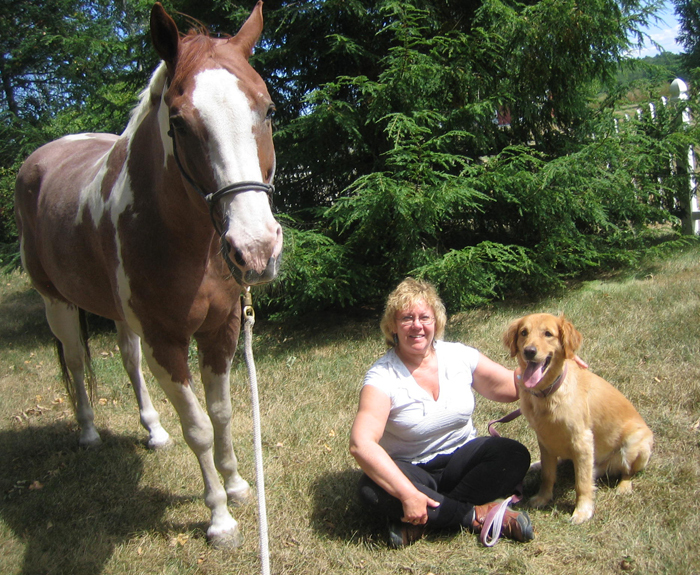 Listen to the show to learn more about Karen and animal spirit communication. Karen Daley was featured in an article in the Providence Journal in which the author wrote about her psychic abilities. Read the full article to learn more. Karen Daley was recently featured in an article about her and her psychic abilities in the Fall River Herald. See the full article to learn more. Do you have unanswered questions for your loved ones in spirit? My mission is to prove the continuity of life by being a connection between those in spirit and their loved ones here on the Earth plane. To provide a safe, loving, atmosphere to assist with hope, healing and closure. To assist animals and their people to bond, understand each other better, increase healing, peace and love. 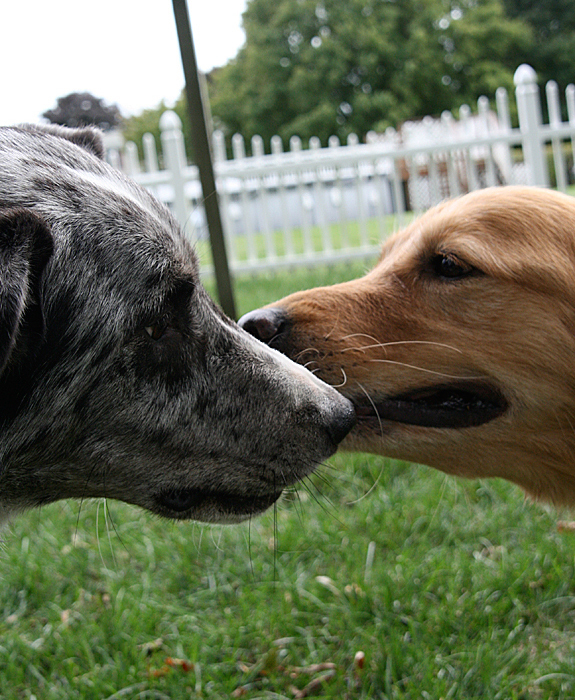 It is a blessing to be able to share and express the knowledge and unconditional love of our dear animal teachers. Do you wonder what is going on with your animal friends? All my communication sessions are done with love, empathy, and respect for all involved, to foster healing, hope and positive growth forward.Communicating with spirit and animals is a huge gift I take very seriously.I work with integrity and compassion….through God. Let’s find out what the real issue is! 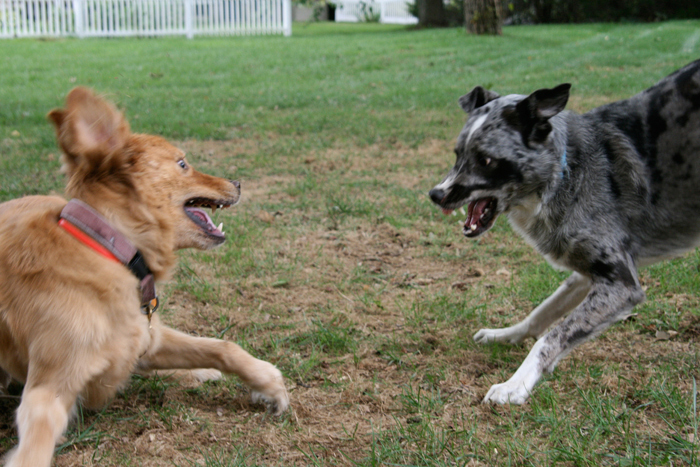 Sometimes aggression in animals is pain,jealousy, or fear.Let’s get to the bottom of it. What does your animal need or want? Would you like to have a heart to heart with your animal? Is there a sudden change in their behavior or attitude and you would like to know why? Contact me for more information and appointment details! This website is dedicated to: God, Jesus and Mother Mary…without you, I am nothing. To my dear parents: Barbara and Tom who always were and still are there for me even in spirit…their guidance and love is invaluable. To my blessed children: Jason, Rebecca and Chris: who I am so , so proud of. You have all grown into such loving, healing, caring individuals who I learn from every day. To my loving dogs Bailey and Abbey and horse Doc: you have taught me and are helping me learn my life lessons with love, caring,challenges and to take myself less seriously. To Duncan, Toby and Sandy and my other loving animals in spirit, I miss you all ,you are always with me.To my mentors: Debbie Mc Gillivray, Rita Berkowitz and Tim Lydon: who are always so willing to teach, care, support and give of themselves so lovingly to help me and this world of ours. I am so blessed to call them friends. To all of my friends, relatives, co-workers and other teachers: thank you for the challenges and lessons I have learned from you all. Lastly, to all my guides, angels, helpers and power animals in spirit: thank you for always being here for me, guiding, teaching and supporting me. I love you all, God Bless.